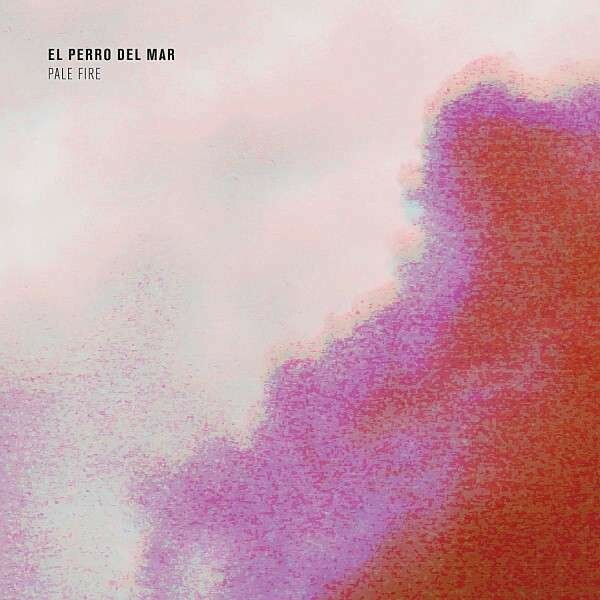 Next week El Perro Del Mar will release Pale Fire, a release from which we’ve already heard “Walk On By” and “Hold Off The Dawn.” Today, the band’s posted the entire thing online and you can hear it below. Pale Fire is out 11/13 via the Control Group. Pre-order here.